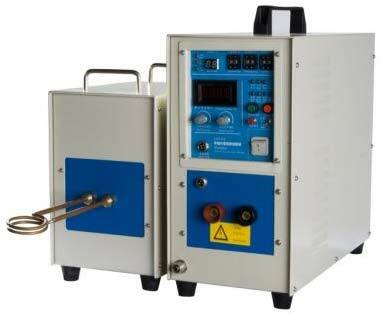 We are bracketed with responsive and responsible Manufacturers and Exporters of Induction Heating Units. 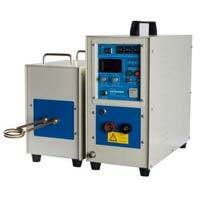 We can offer Induction Heating Units at competitive prices and make them available in bulk. 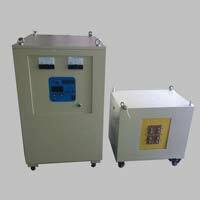 Our reach is Pan India. 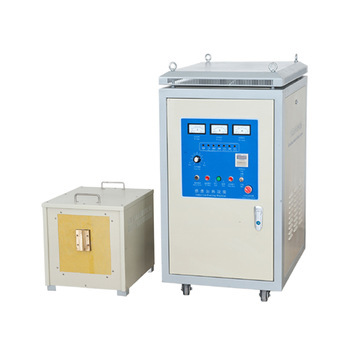 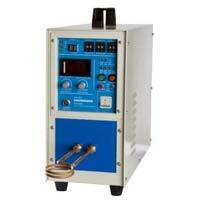 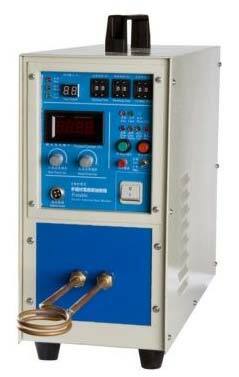 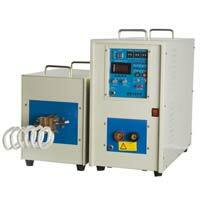 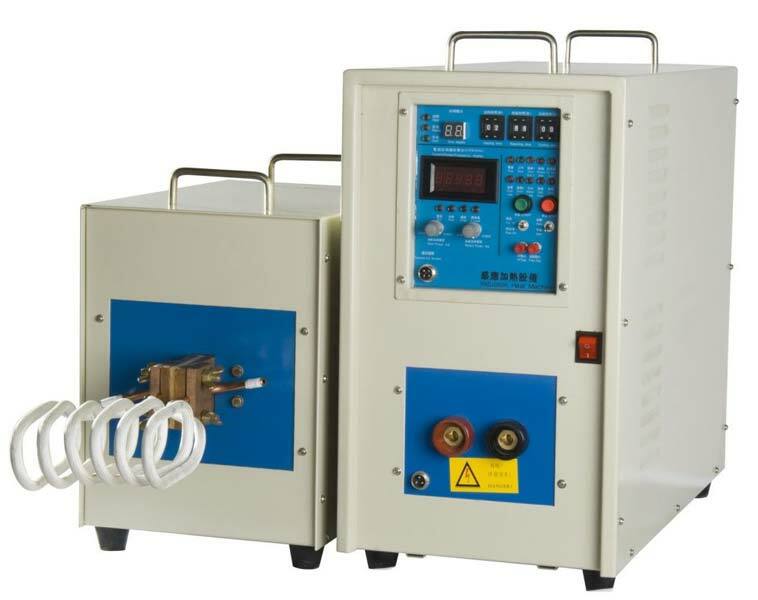 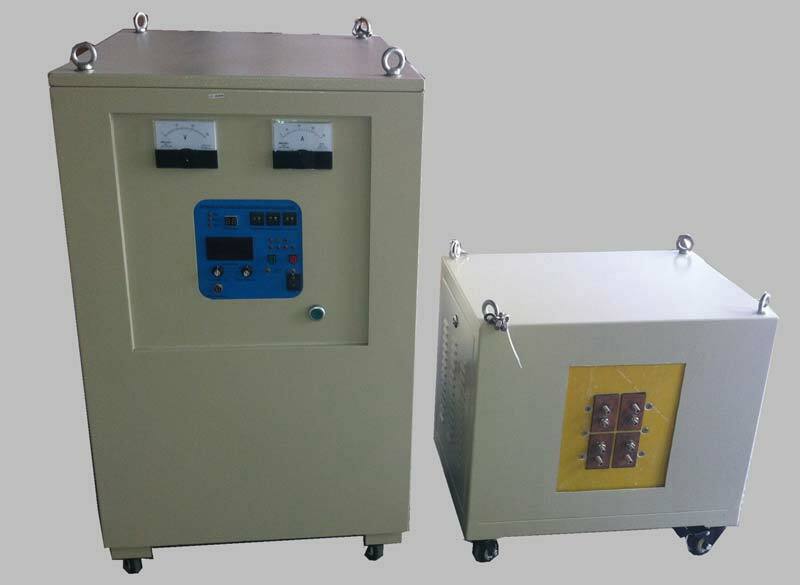 We are offering compact in design and highly efficient Induction Heating Units for our buyers. 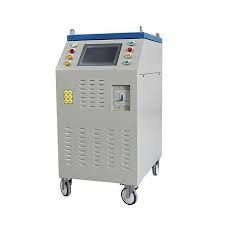 We guarantee they are in optimum condition and will render long service.